OTR’s roxor heater gives high quality heat and defrost unit into the cabin of your roxor. 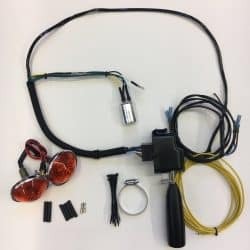 OTR’s Roxor specific put together heater kit. 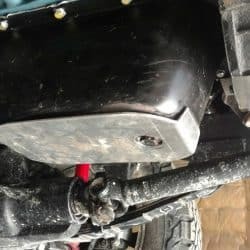 This kit includes everything you need to install a very high quality heat and defrost unit into the cabin of your Roxor. This kit features a heater unit with defrost and servo controlled door. The blower motor is a squirrel cage design to push much more air than a comparable box style unit. 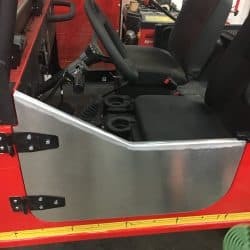 The three knob control can be mounted with the included bracket under the dash, or into the dash to give the heater unit a factory looking install. The controls operate heater temperature, fan speed, and defrost/heat blend. The kit includes brushed aluminum defrost vents as well to give the entire unit a professionally installed look.